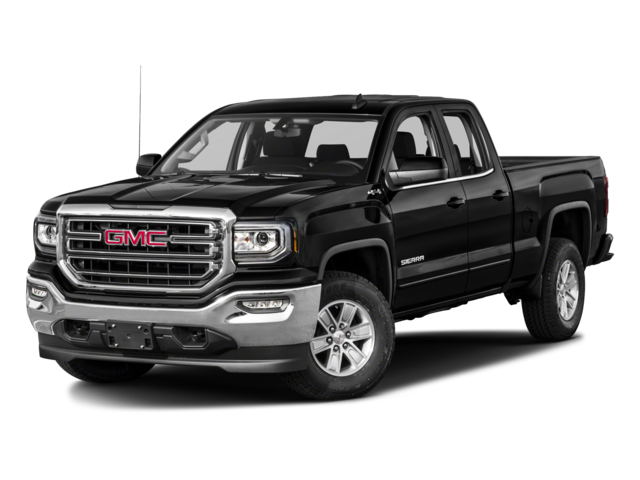 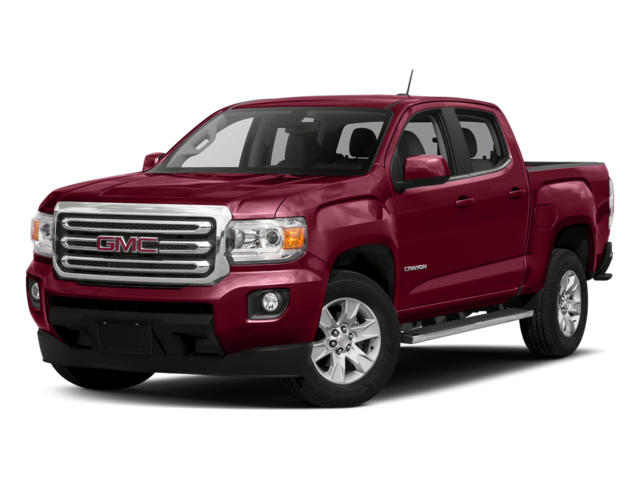 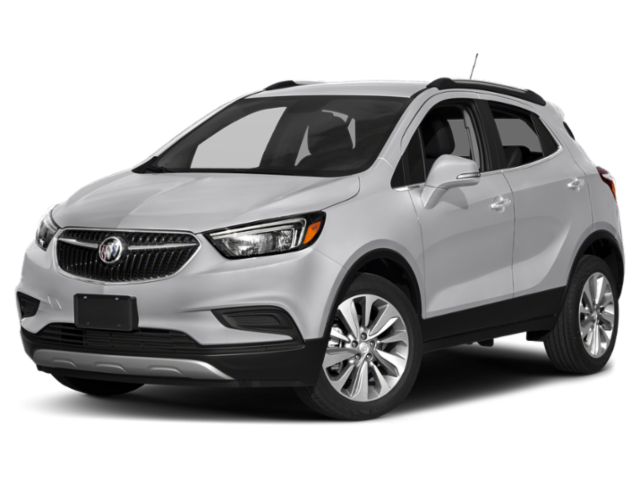 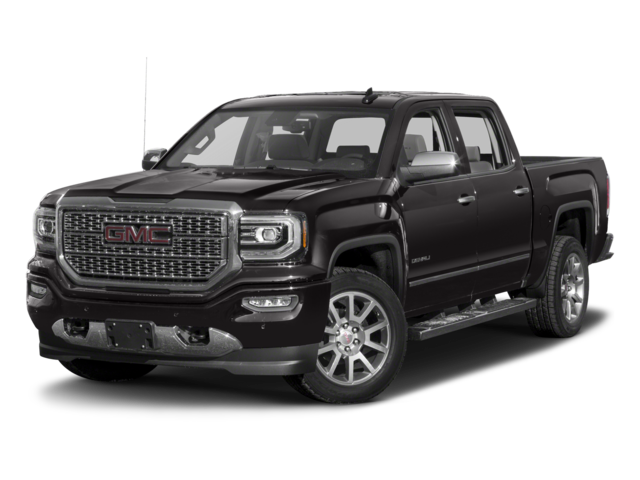 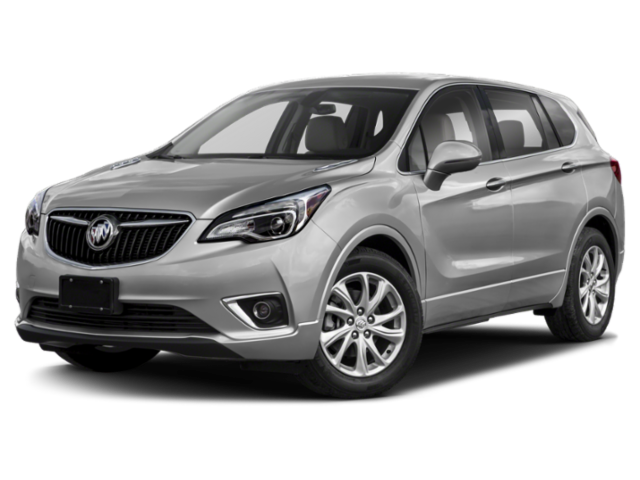 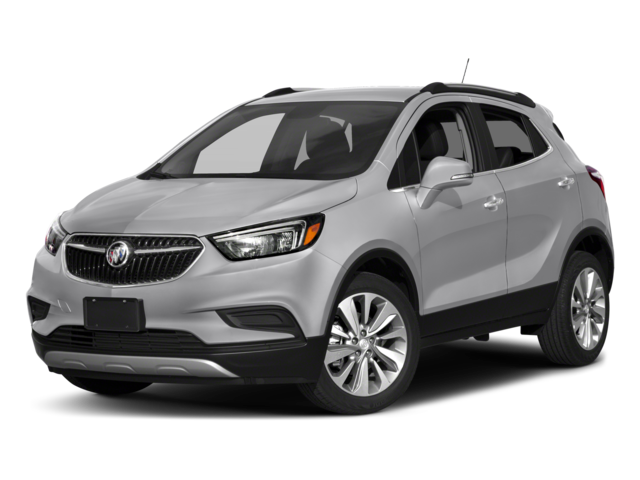 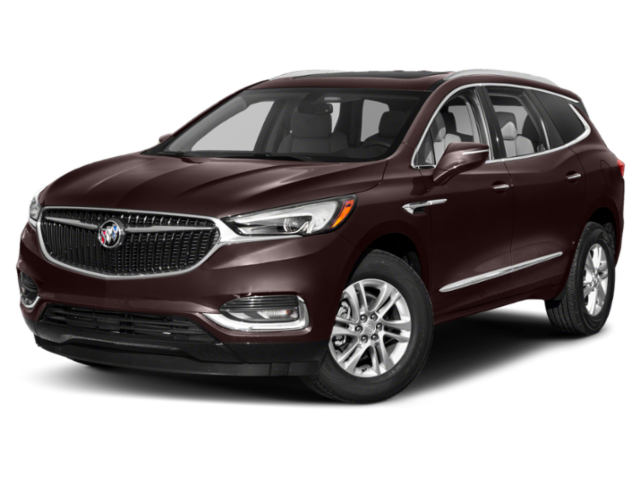 If you’re on the market for a new vehicle in a comfortable price range, the Brown Automotive Group Buick, GMC, Honda, and Subaru lease and finance offers make it easy. 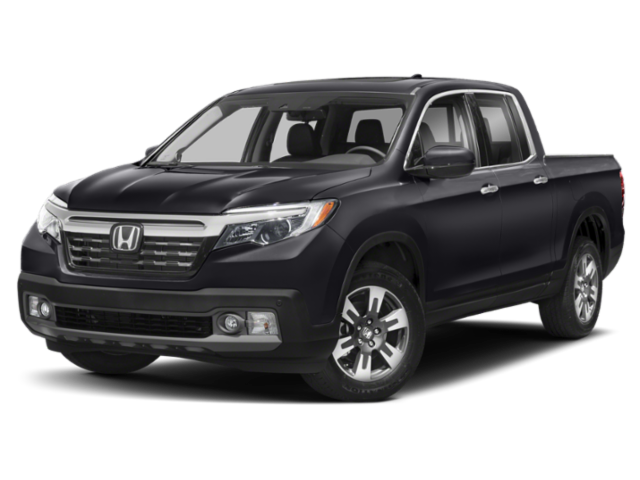 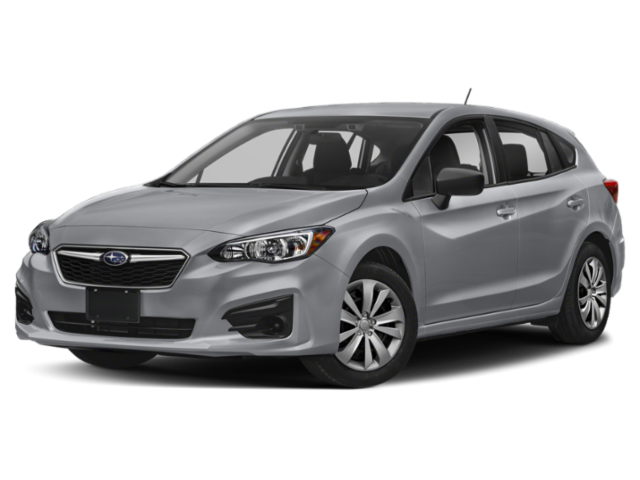 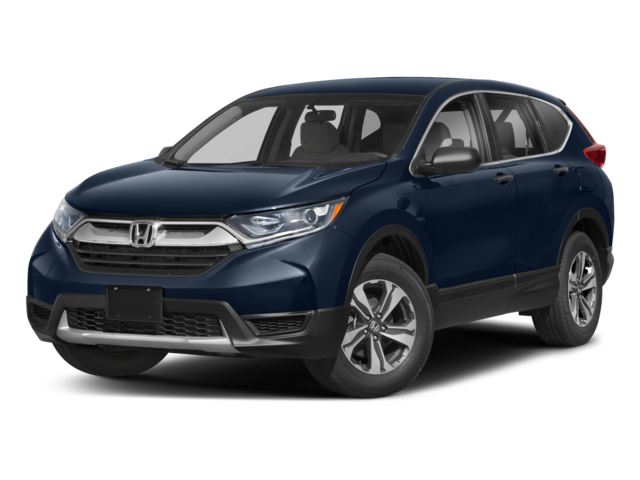 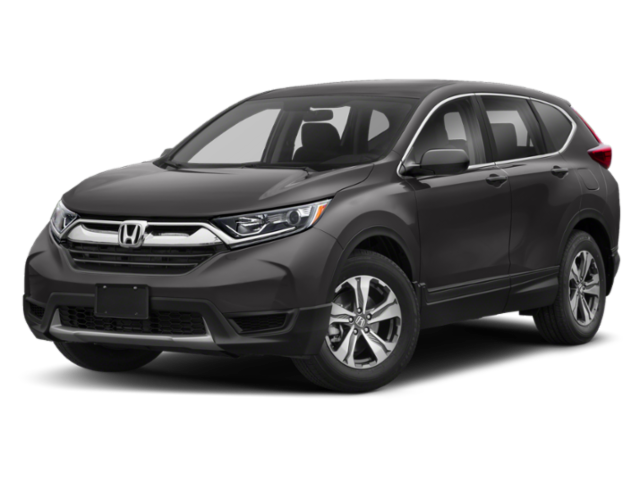 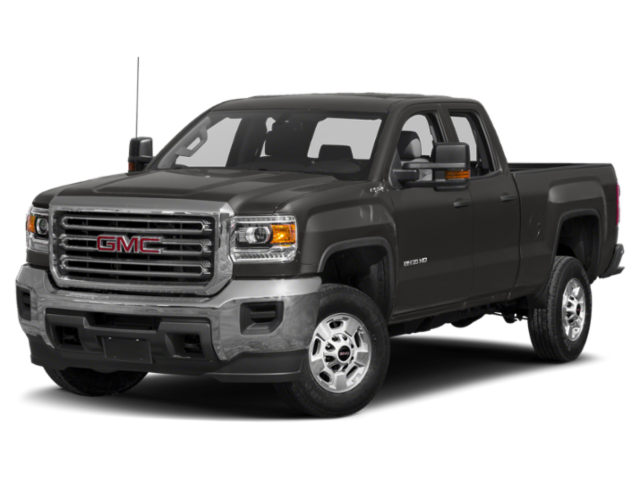 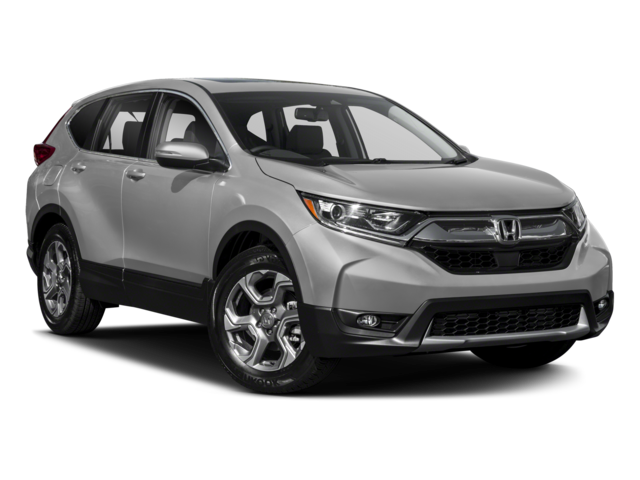 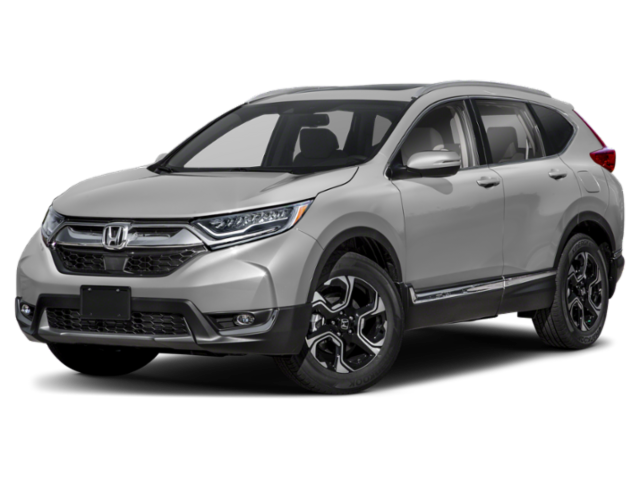 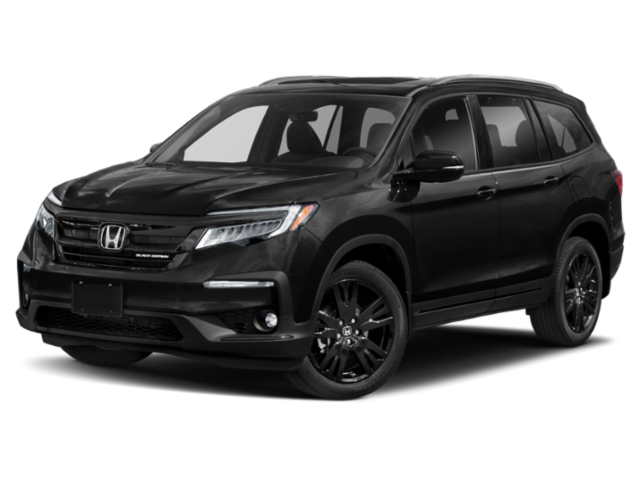 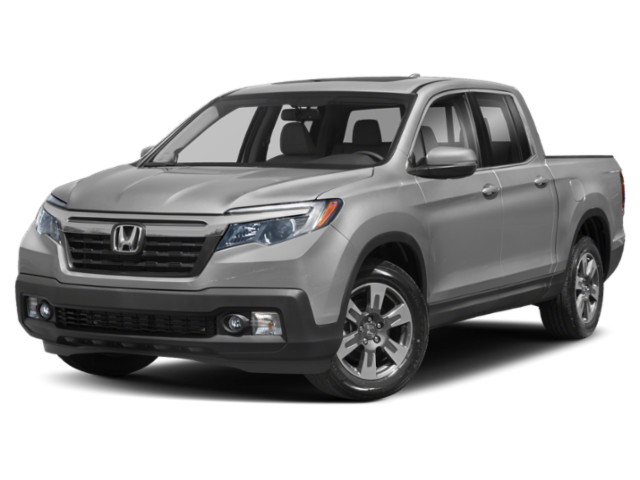 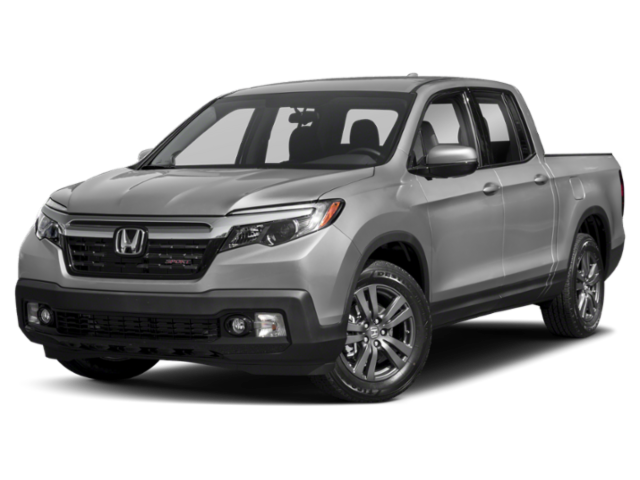 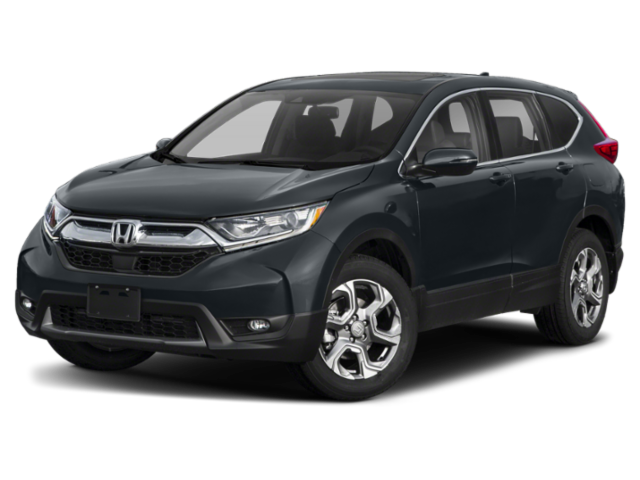 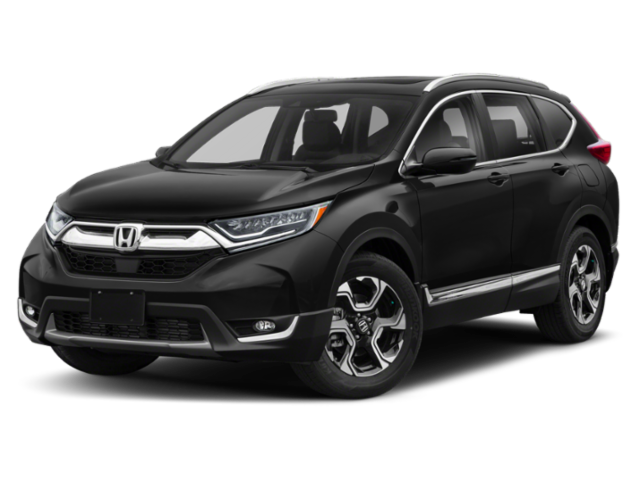 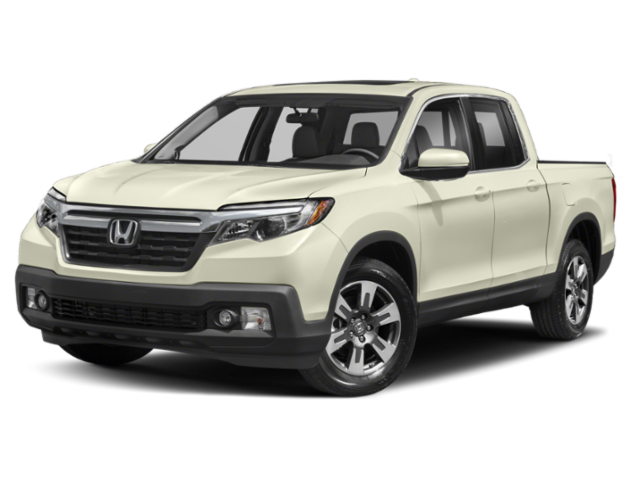 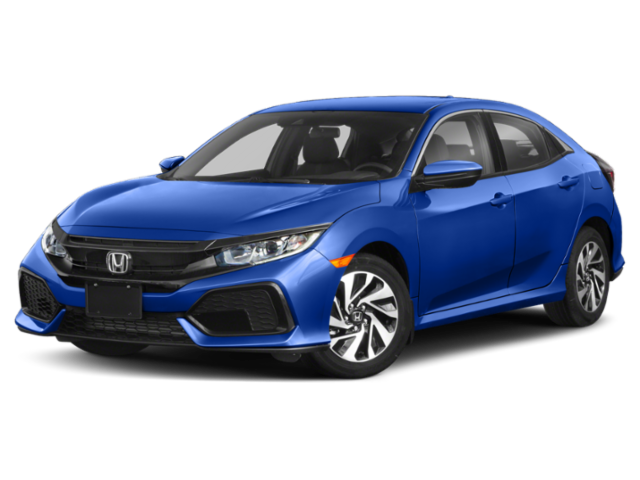 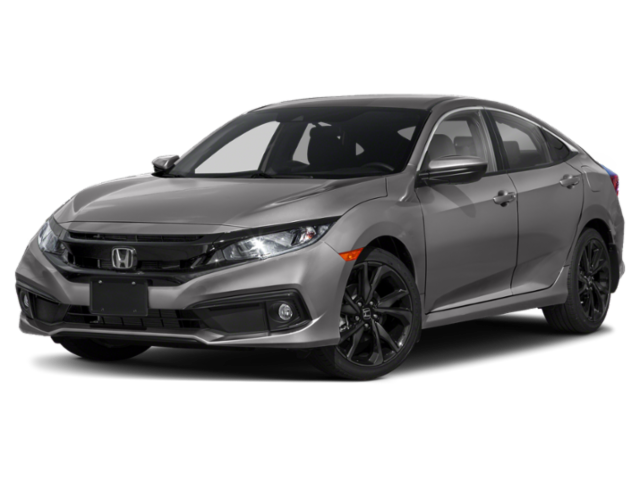 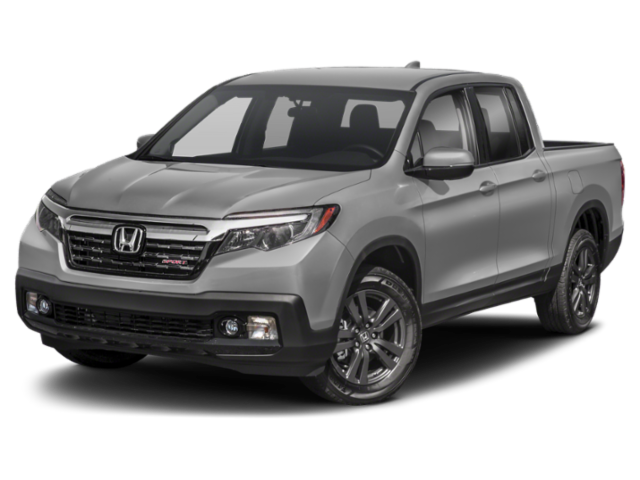 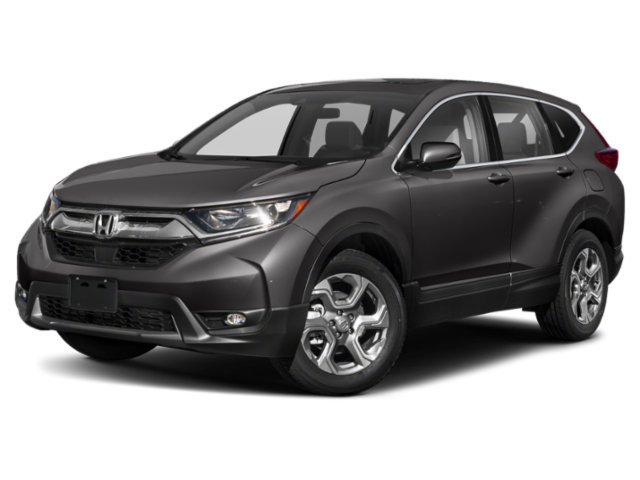 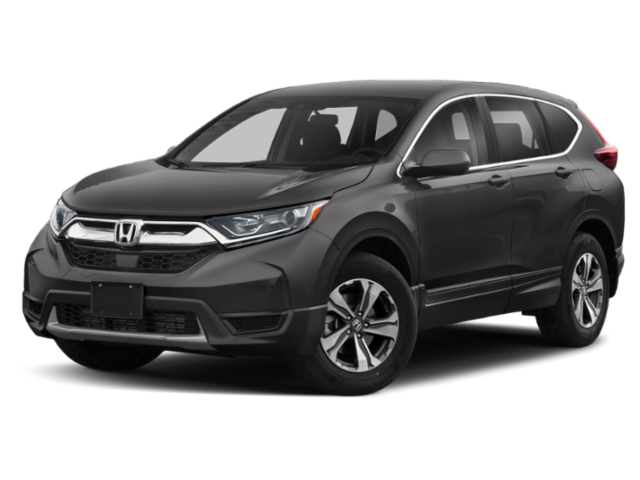 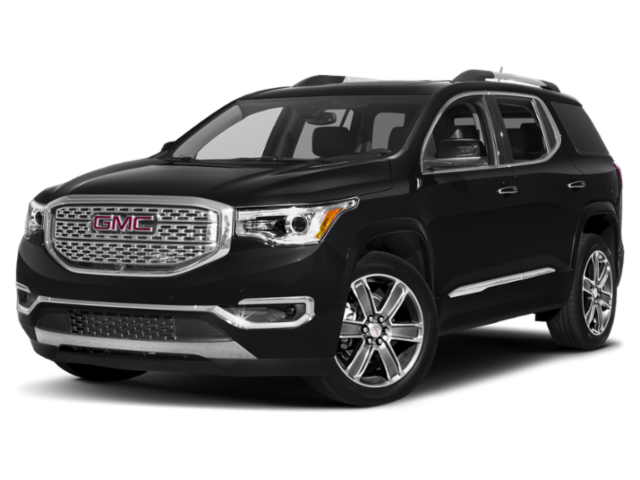 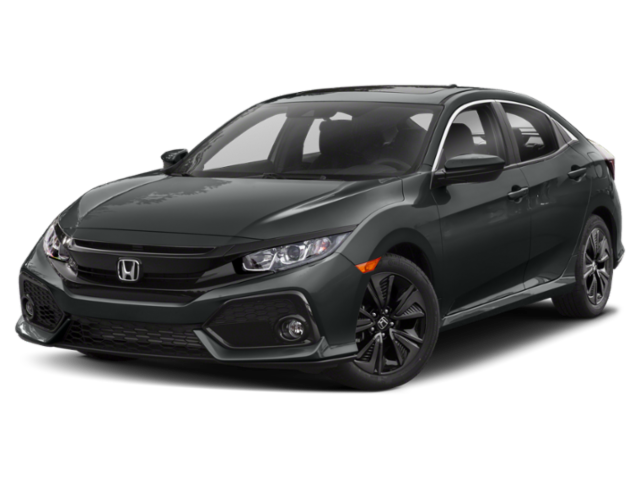 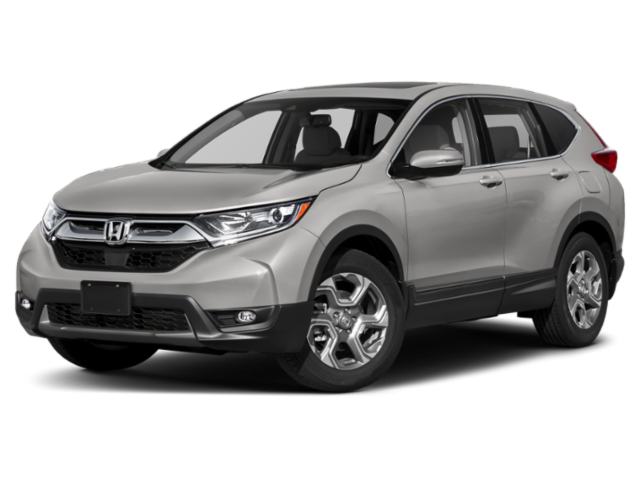 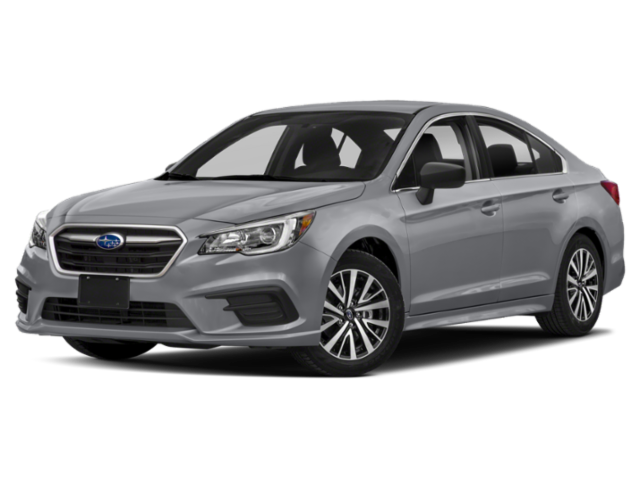 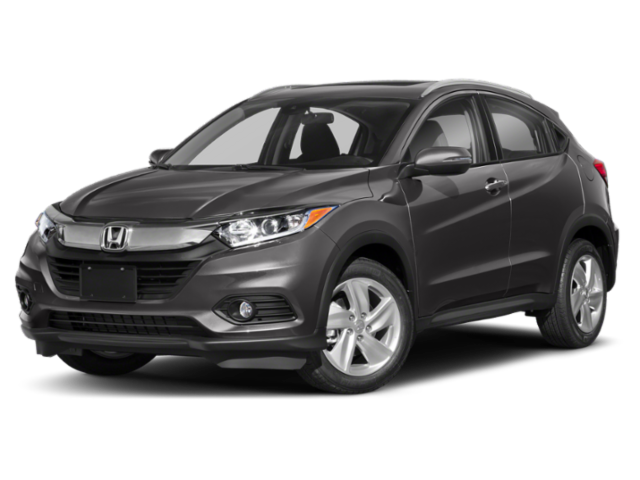 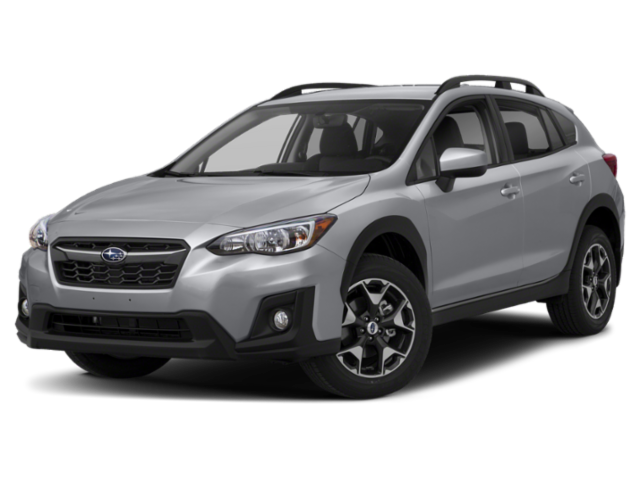 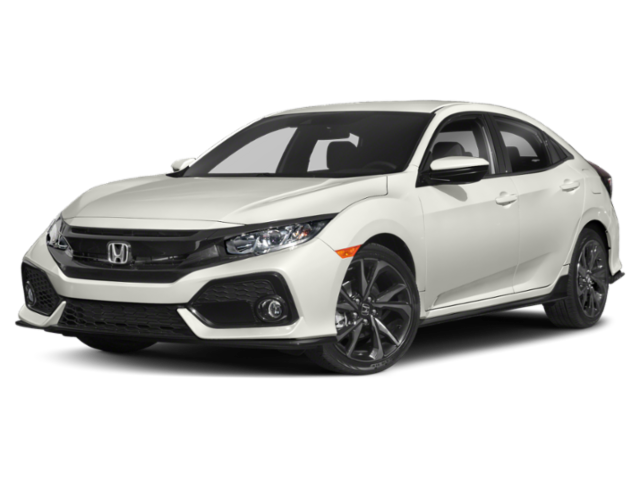 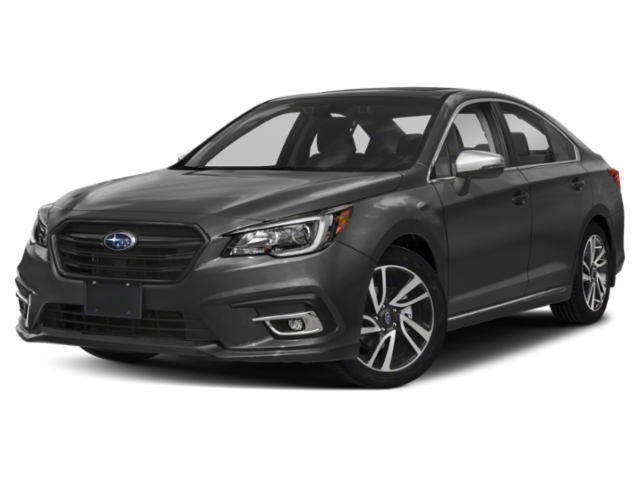 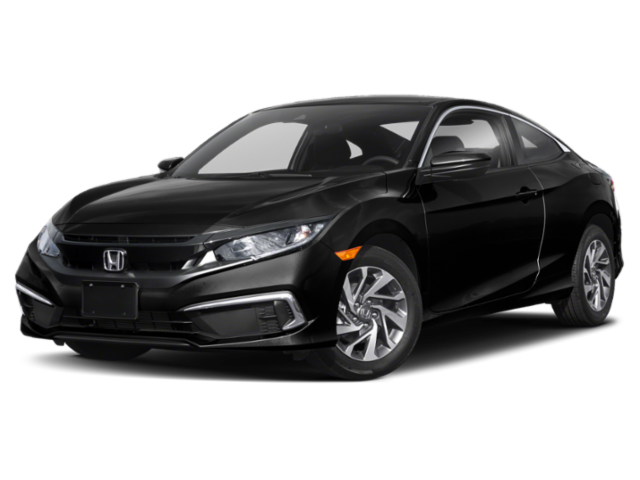 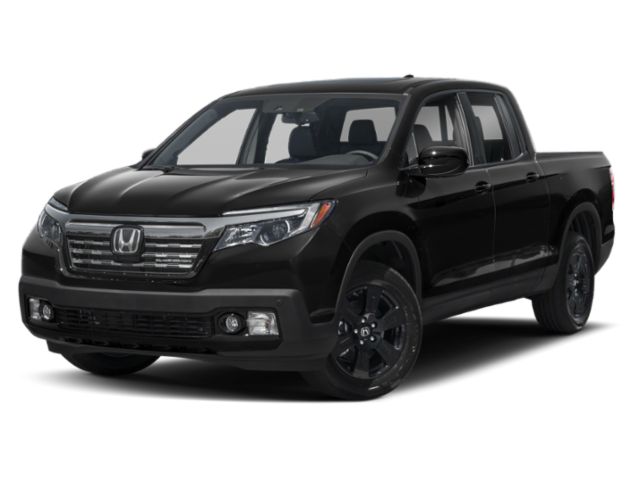 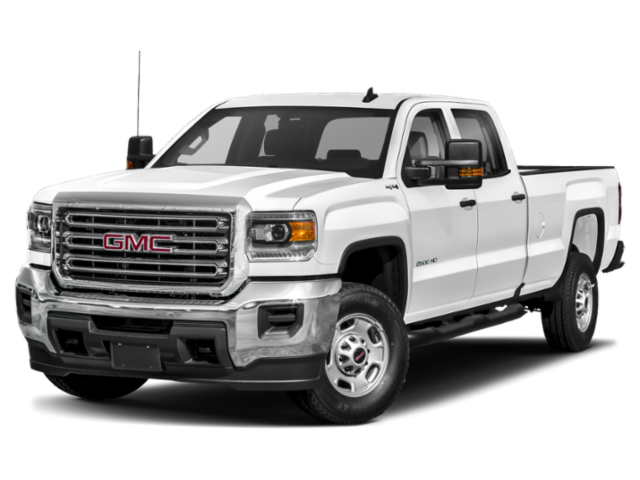 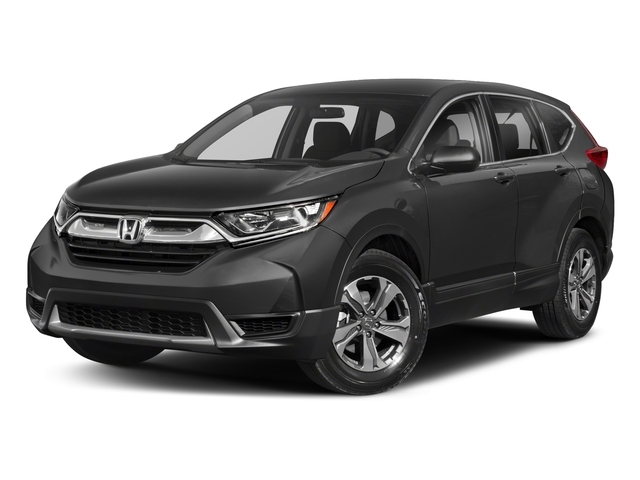 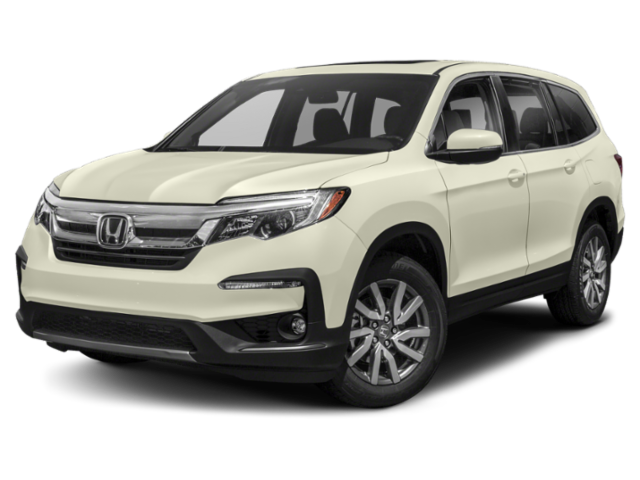 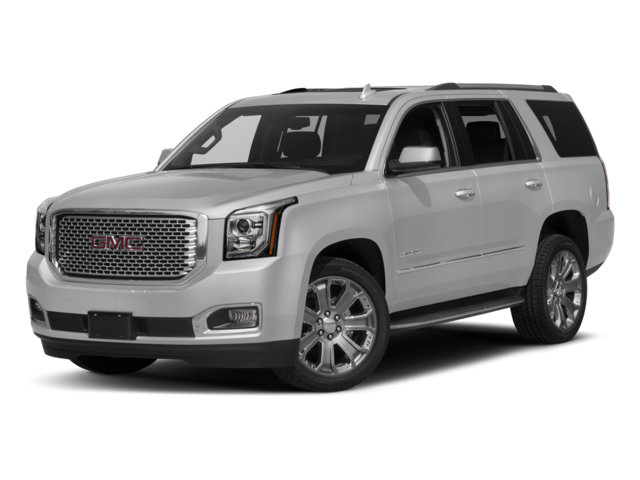 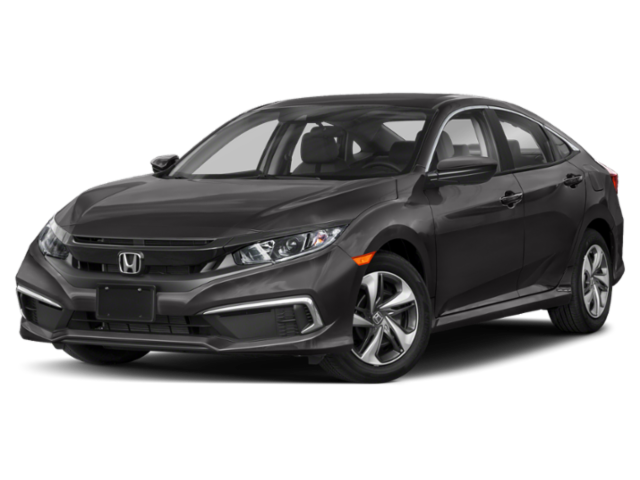 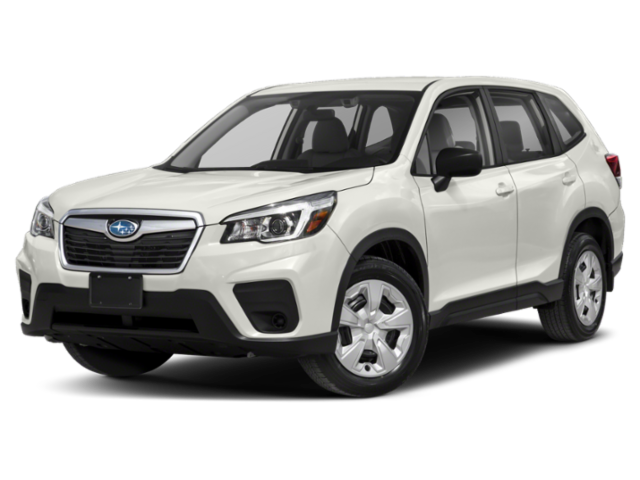 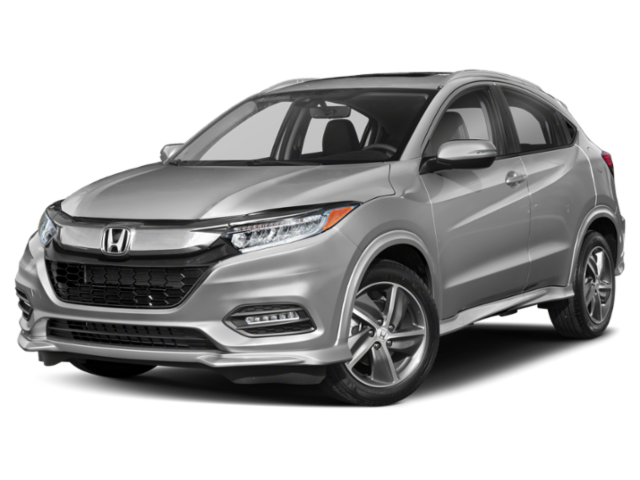 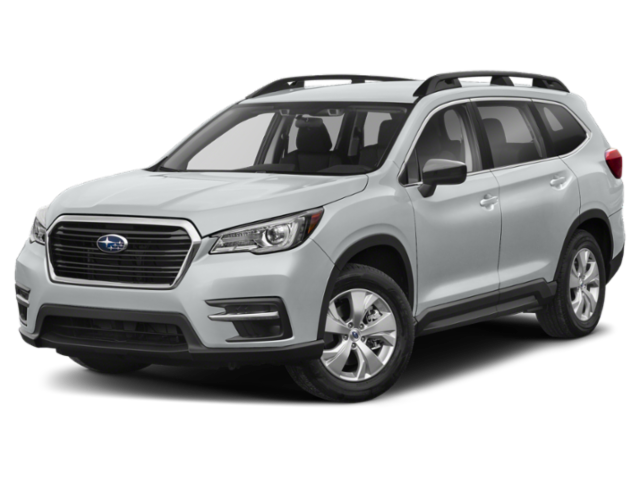 We want Amarillo drivers to find the new Subaru Outback, GMC Sierra 1500, or Honda CR-V that’s perfect for their driving needs – and stay within their budget. 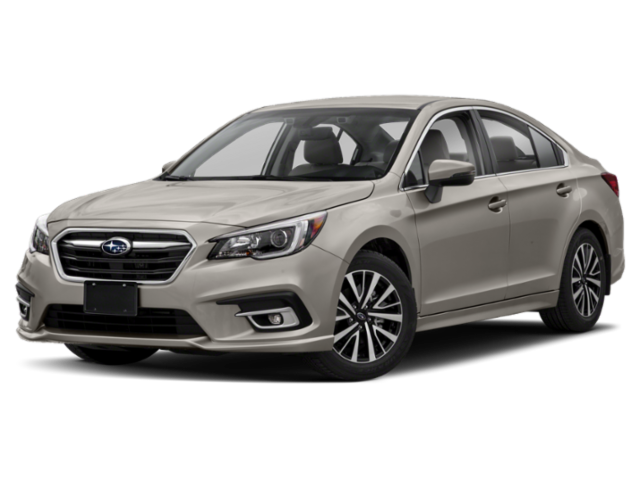 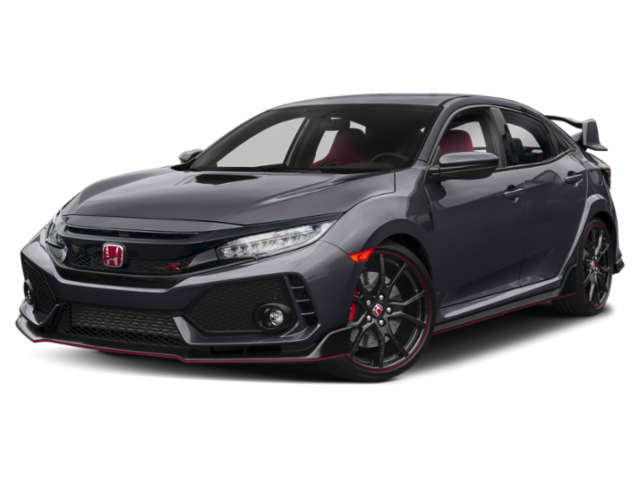 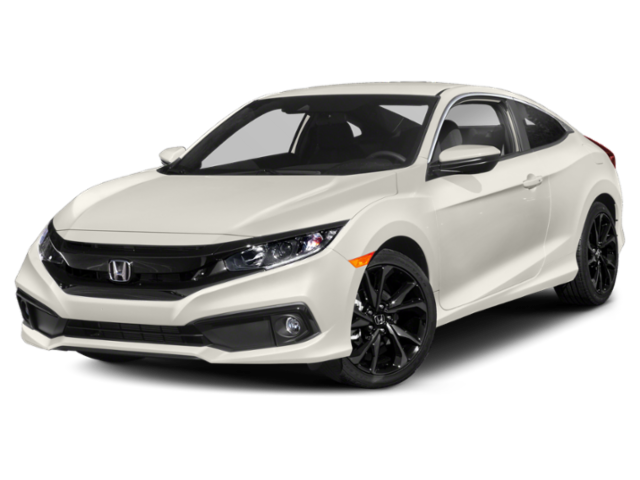 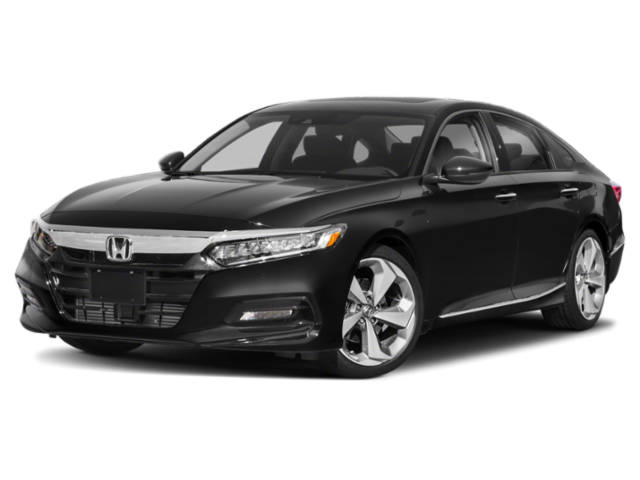 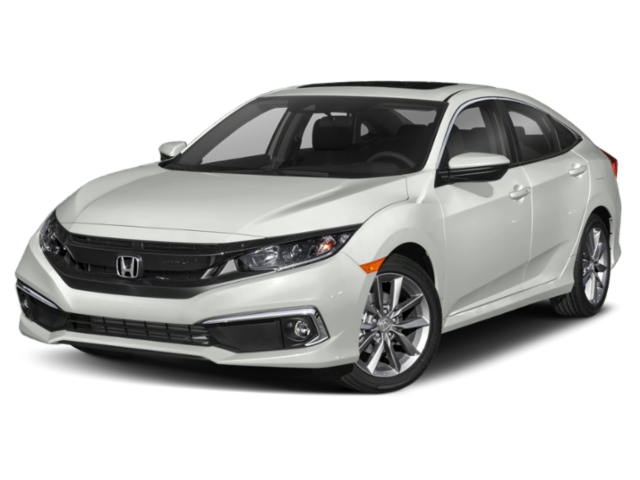 Take a look at our current finance offers online before making your way to Brown Automotive Group near Lubbock!